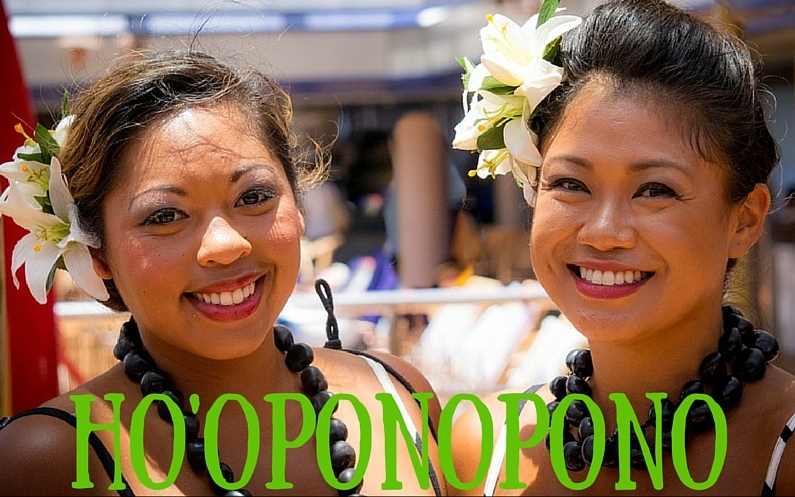 Enjoy this free Ho’oponopono MP3 as my gift to you. Ho’oponopono is an ancient Pacific Island healing mantra which has created miracles in the lives of millions of people all over the world. It’s premise is simple: That you are responsible for everything that happens in your life, and you can forgive and reconcile at any time. This mantra works at an energetic level to move old blocks and welcome new, loving energy into your life. In two minutes, you will feel loved, forgiven, renewed and restored.